These are sometimes referred to as 'Greens' and 'Browns' which indicates whether they are fresh and soft materials, or dried and aged ones. Generally, they are classed this way to make it easier to decide on where to layer them. They should alternate through the pile. Green materials would be things like fresh horse manure, kitchen scraps, lawn clippings and so on. Ideally, you would start with a layer of brown materials, such as small chopped twigs or larger yard waste to make it easier for air to enter the pile from the bottom. Then there would be layers of green materials such as lawn clippings (a thin layer only to prevent clumping), chopped kitchen scraps; more brown materials such as shredded leaves, etc. Eventually once all the layers are in place, the pile would be dented in at the center to collect moisture from rain fall, or a piece of plastic would be laid over top to collect the condensation from the pile as it evaporates. Moisture control is an essential part of building your compost pile. Depending on the climate and weather patterns, which would be unique to your area, you would either need to add moisture, or allow it to escape. How will you know if the moisture levels are adequate? The texture of the compost ingredients will resemble that of a wrung out sponge if there is enough moisture in them. Too much water, and the pile will smell sour. Sometimes things go wrong - it's happened to us all. 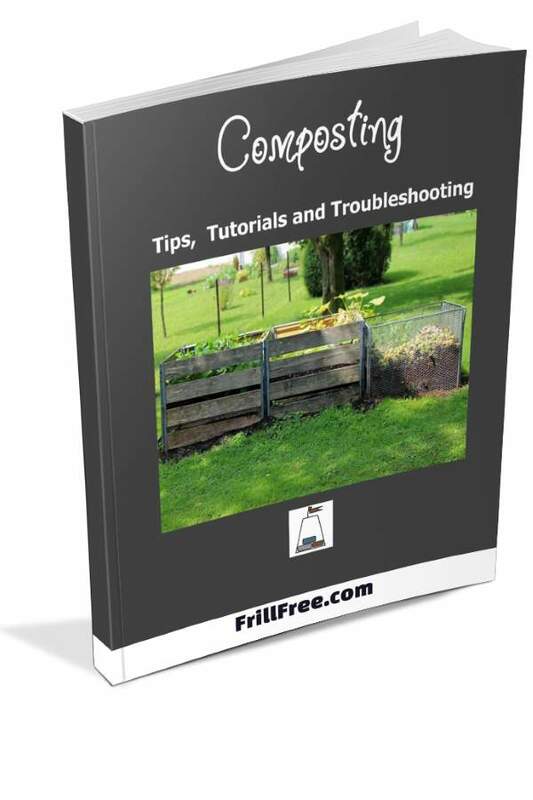 Don't worry - compost is very forgiving! Here are some common issues and what to do about it. The compost smells sour, rather than earthy? This could indicate too much moisture and not enough air - stick a pipe down into the pile to let air flow happen, or fluff it up with a pitch fork. Nothing is happening, and what you put in there months ago looks completely unchanged? This happens if the pieces are too big, or there aren't enough microorganisms. Add a shovel full of garden soil to the pile and fluff it up a little. Make sure it's moist enough for the micro herd to do its work. 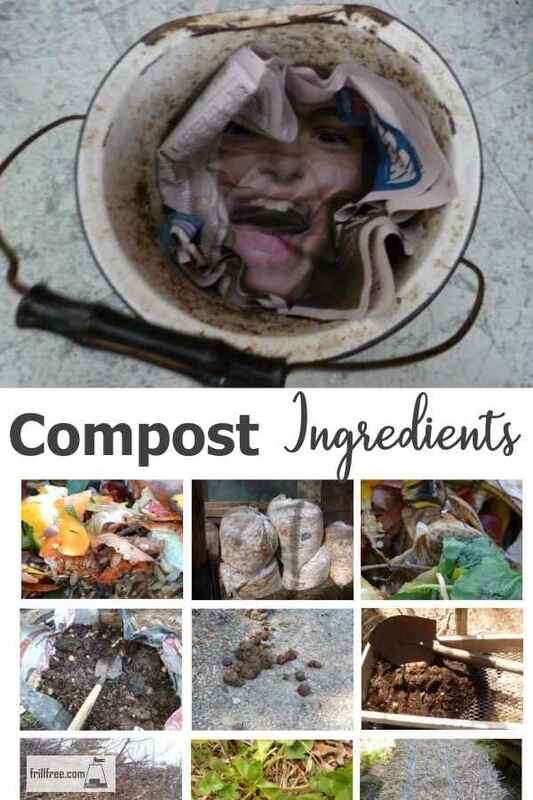 Check out the page on compost activators for more ideas. If There are identifiable pieces left unrotted; things like peach pits and other stone fruits, twigs and even stones, sift them out and return them to the bin, or even burn them instead - these make great biochar! Lots of weeds grow in the compost? It's not hot enough to kill the weed seeds (or even volunteers like squash and tomatoes - unwanted volunteers can transmit viruses to your new crops so it's crucial to get the pile hot enough). Cover the pile with black plastic to eliminate light - most weeds need light to grow.